DynoTune Product, 713.1-NOS Progressive Mini Controller - DynoTune, Nitrous systems, Purge kits, Nitrous Bottle heaters and more! 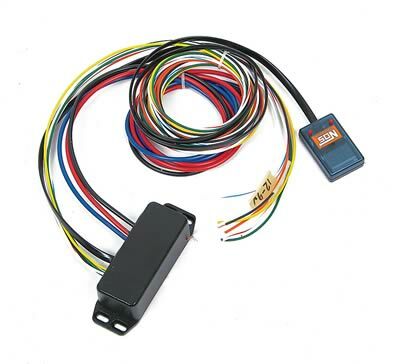 These NOS Mini 2-stage progressive nitrous controllers feature two independent stages of nitrous control, each with its own throttle position activation switch and progressive control ramps. They eliminate the need for a window switch, and allow you to turn the nitrous on and off at set points. The controllers also feature two programmable outputs so you can control timing retard or other devices. The included hand-held programmer makes programming quick and easy. NOTE: Not for use with zex nitrous kits with solenoids built into the control box.